The kids were so excited to go to the zoo again. But this time was a little different this time we came here for zoo boo. What is zoo boo you ask well at the zoo every year they have where the kids can dress up and go around and get candy for trick-or-treating. They also have little areas you can go in and see the all the regular stuff than they normally have at the zoo also. They actually had a little hunted house that the kids could go in nothing scary at all it was all harmless. We didn't dress up this year I just dressed the kids in Halloween shirts but you can come in costume. 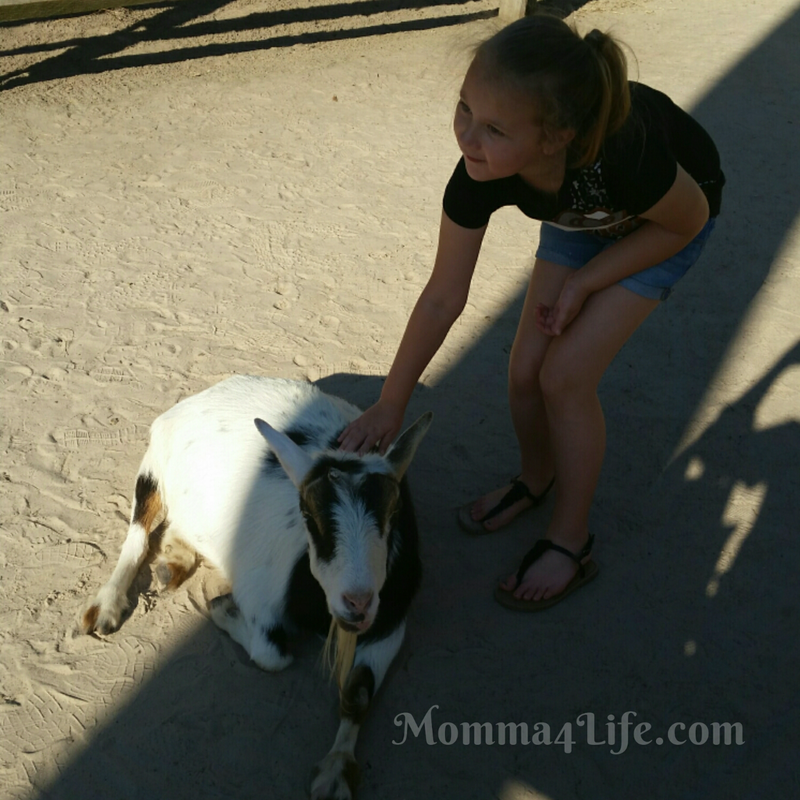 We went around and checked out all the animals that they have in the zoo we went in the petting zoo area also. 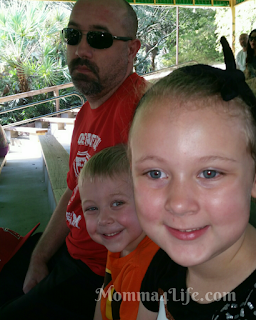 We went on a train ride around the park and saw all the animals and learned about them also. I was very surprised at the amount of candy they handed out. You it was a pretty good amount. We had our own trick or treat bags but they give you bags at the gate. The kids had a blast at the zoo. 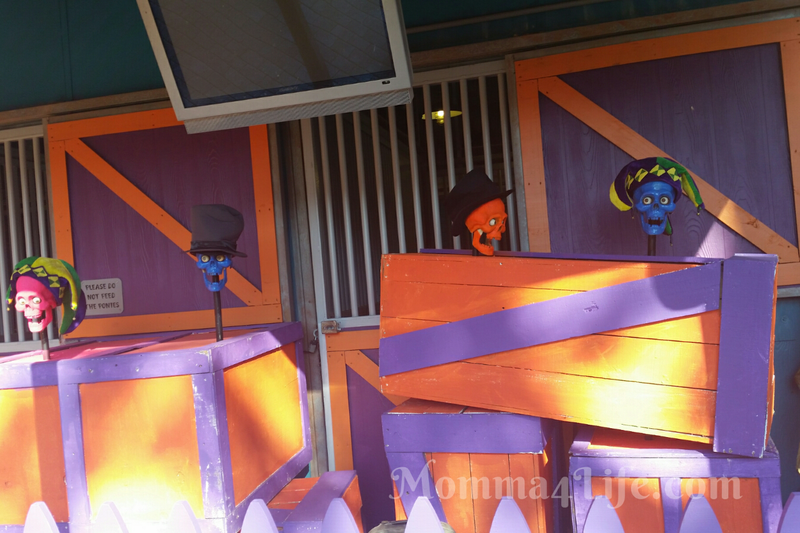 One of my favorite things is they had a set up with these skeletons that have different color heads and they also sing their mouths move along with the music I will try to link a video below so you can see what I mean. There were so many pumpkins and Halloween decoration around the park it was really really nice. You have a lot of opportunities to take pictures around different areas. 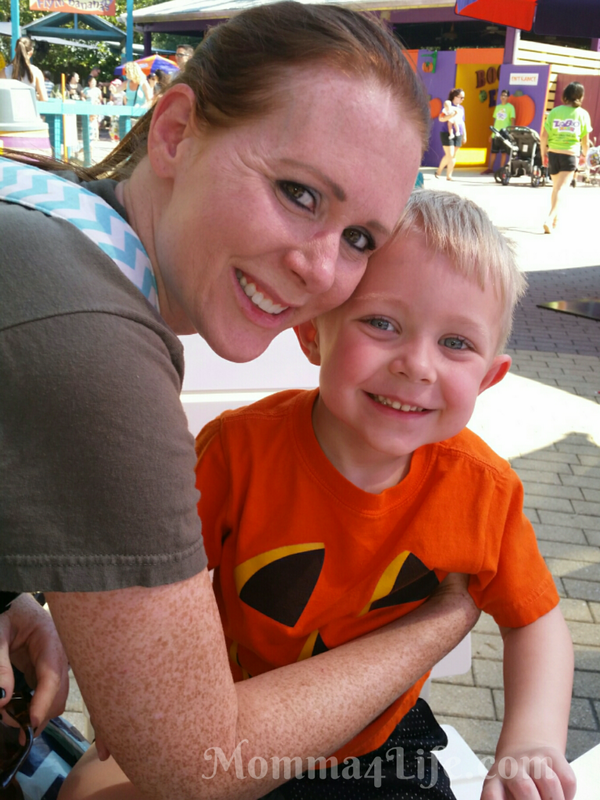 We enjoyed our time here and hope to come back in the future the kids absolutely love it not only for it's Halloween zoo boo but for the park itself.